Gift Vouchers to spend online with us make ideal presents any time of the year. Gift Voucher amounts available from £10 - £250, purchase yours for a friend or relative today. We've created a handy guide to ensure purchasing and redeeming your Online Gift Vouchers is a hassle-free process. 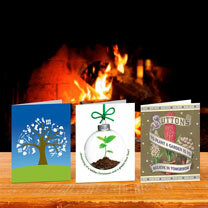 Please visit the Suttons Online Gift Vouchers page for more information.